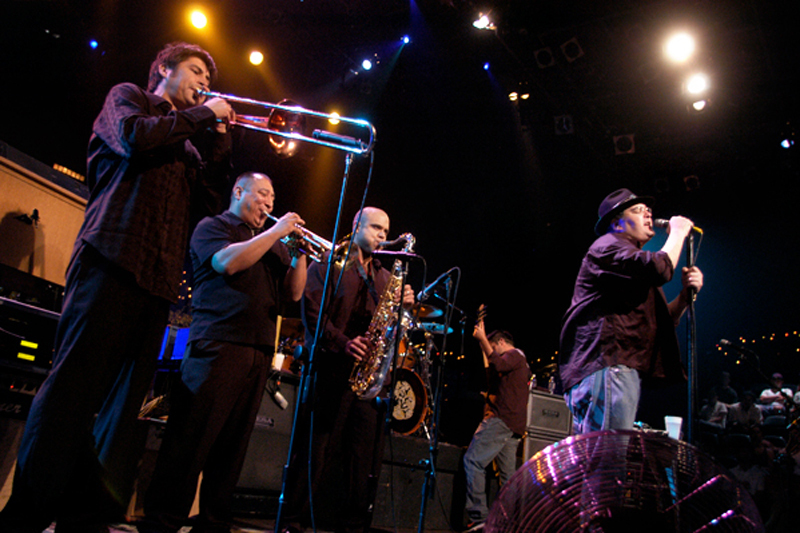 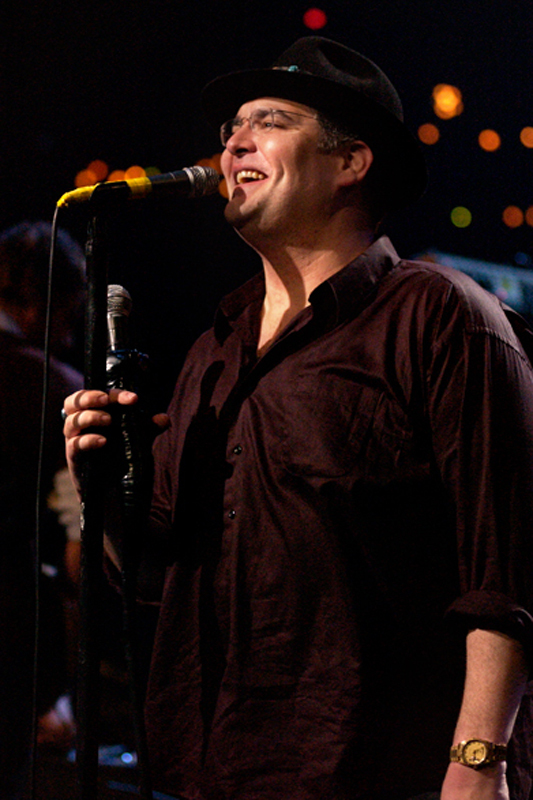 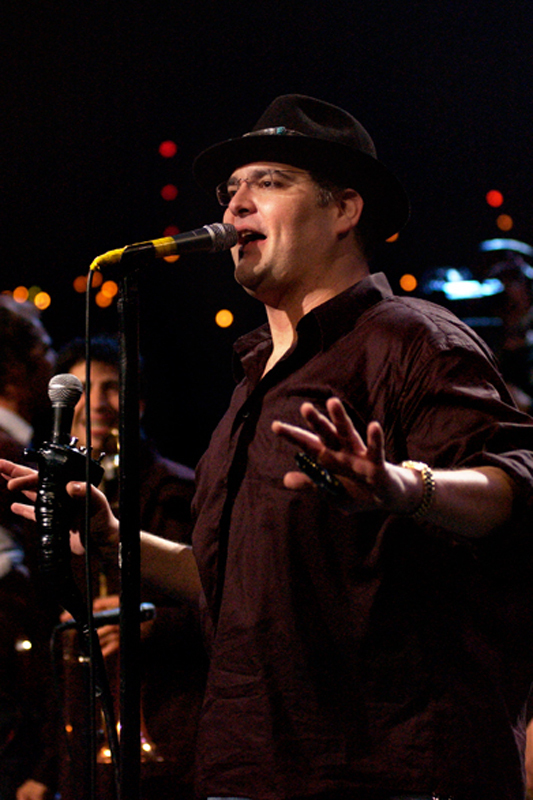 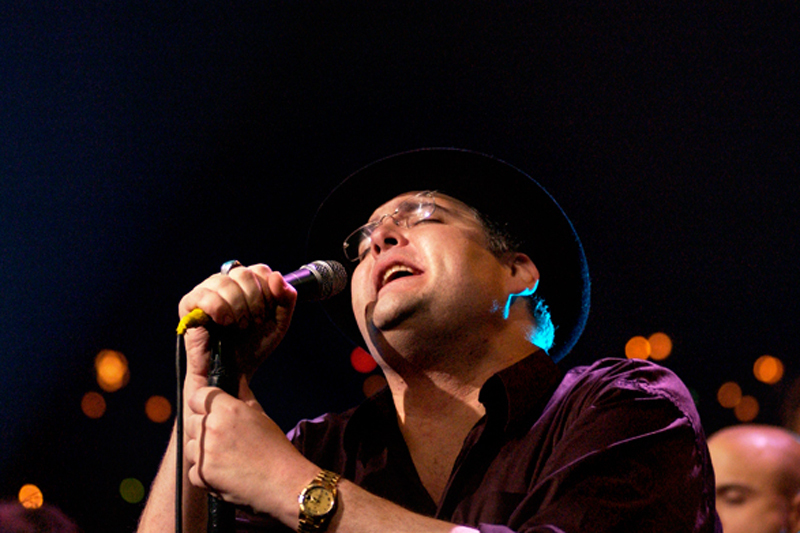 Blues Traveler hit the national spotlight when the song “Run Around” from their fourth CD became a hit. 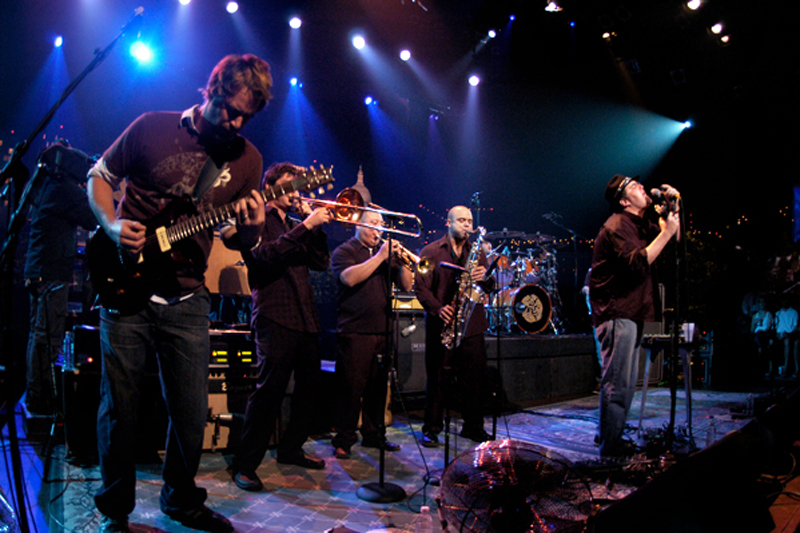 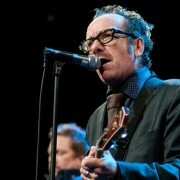 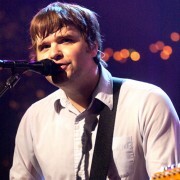 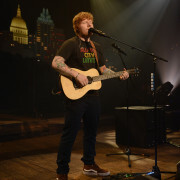 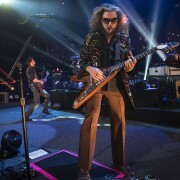 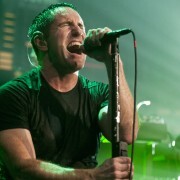 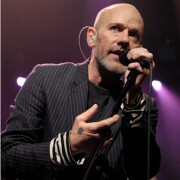 The band earned a Grammy, extensive critical praise and a large fanbase. 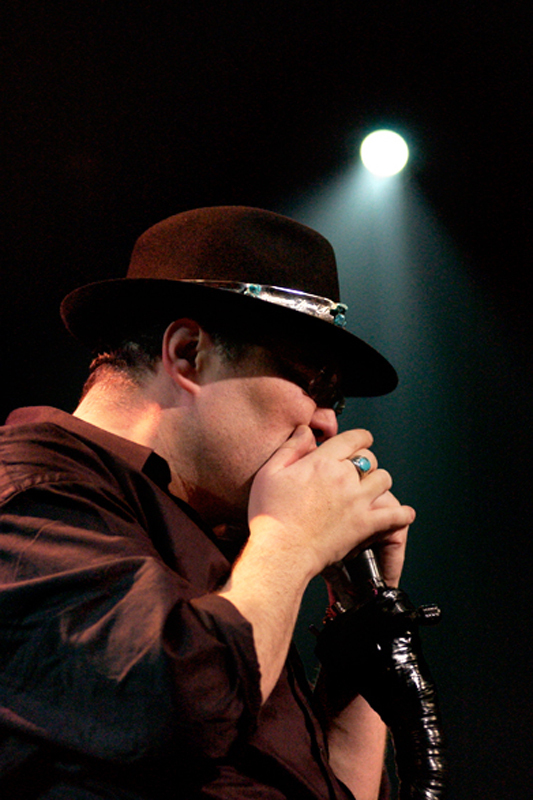 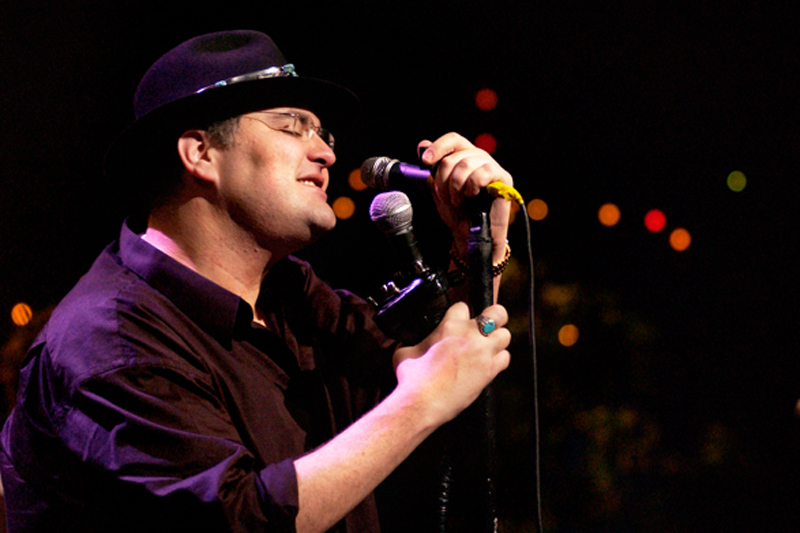 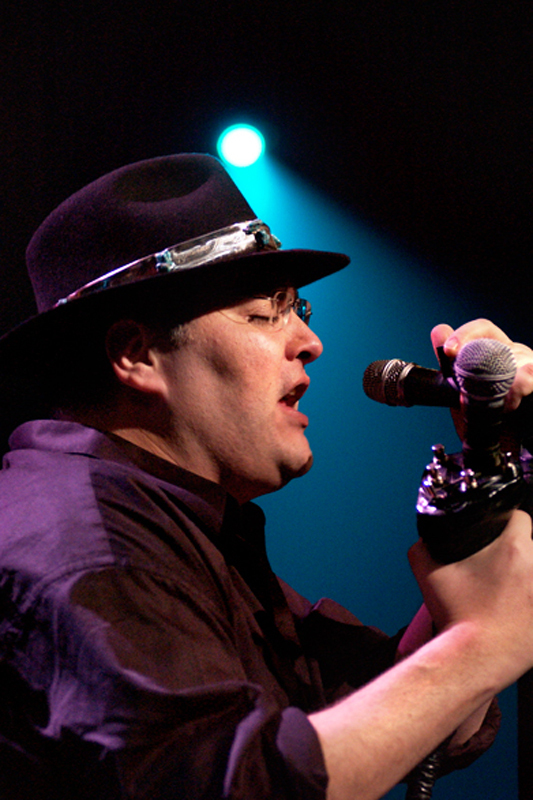 With a near constant cycle of releasing a CD and touring over the past 15 years, Blues Traveler has cultivated a unique sound highlighted by extended jams, harmonica hooks and John Popper’s distinctive voice. 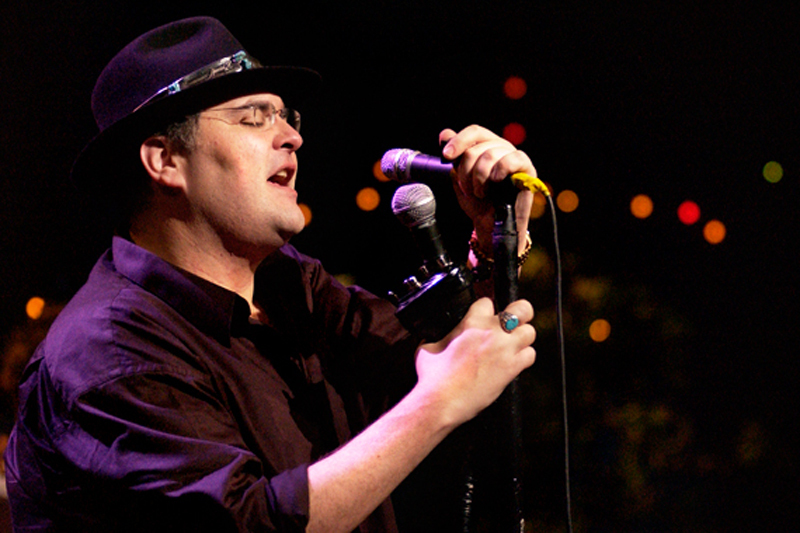 After eight albums, six gold or platinum plaques and sales of over 10 million discs, Blues Traveler return to their early routes to make an album on their own terms. 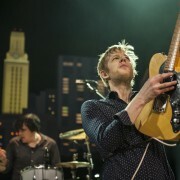 Recorded in Austin earlier this year with the help of Jay Bennett (formerly of Wilco) as producer, ¡Bastardos! 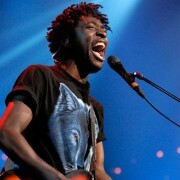 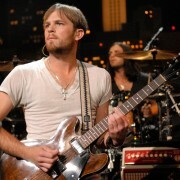 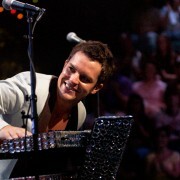 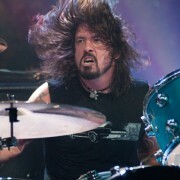 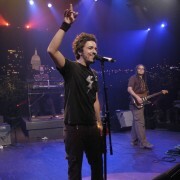 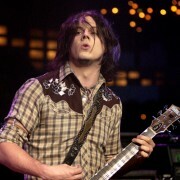 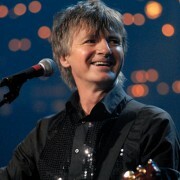 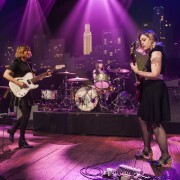 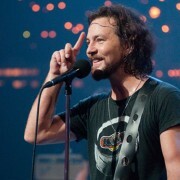 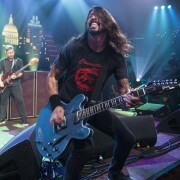 shows the band’s diverse influences and love of music.